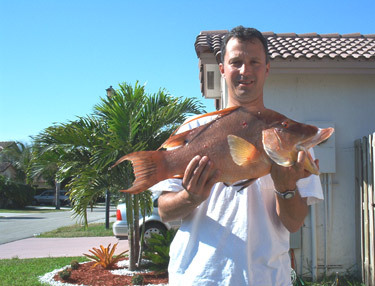 63 lb. 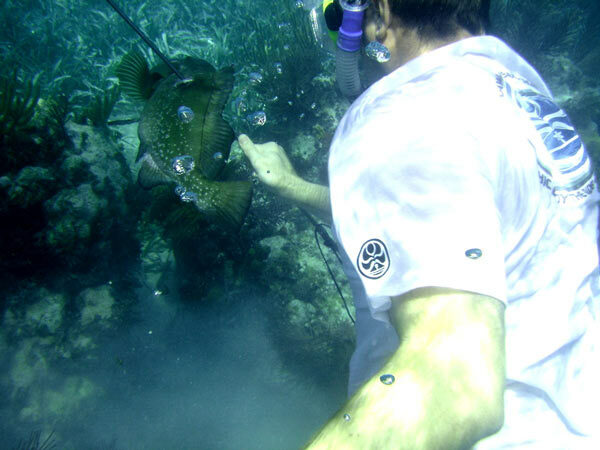 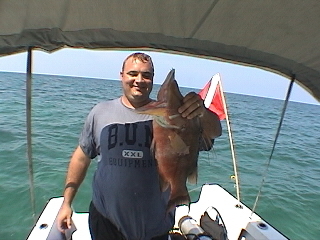 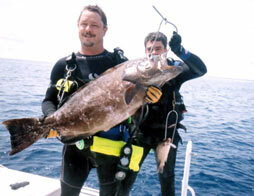 Black Grouper shot in the Dry Tortugas in 100 feet of water. 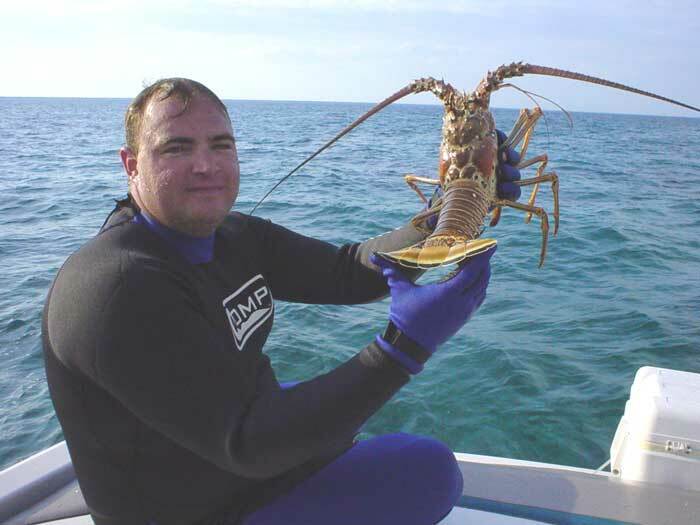 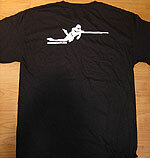 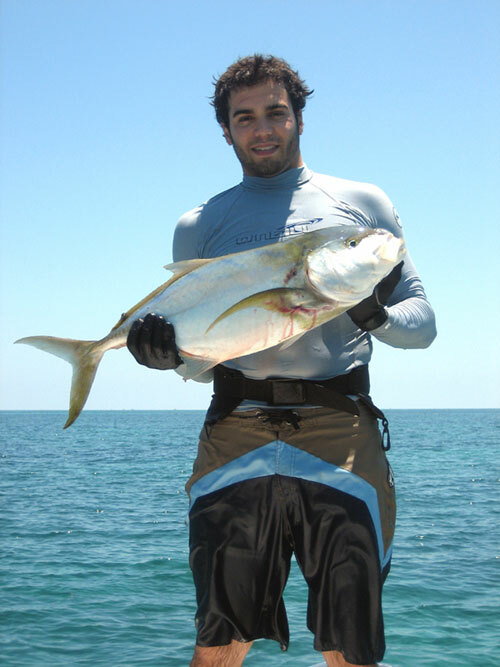 Buy our spearfishing t-shirt today w/ FREE SHIPPING! 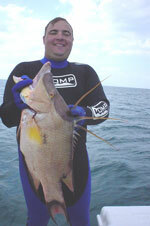 Jeremy Garland with a 15lb. 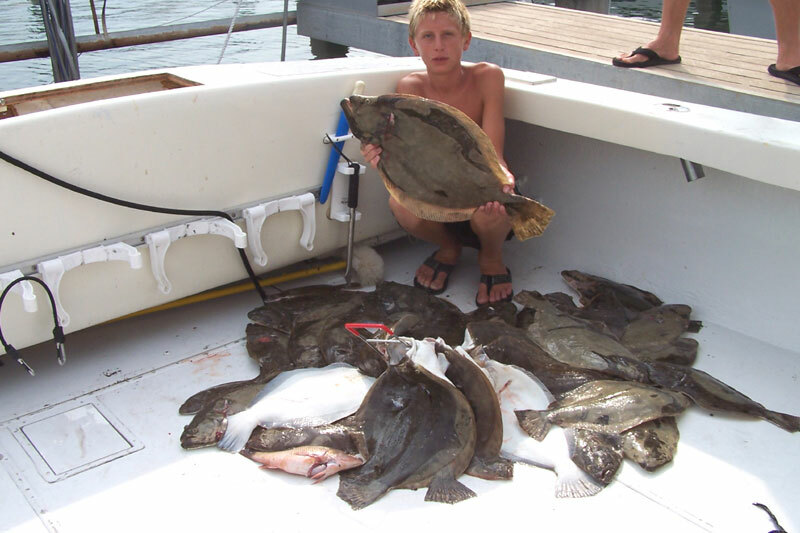 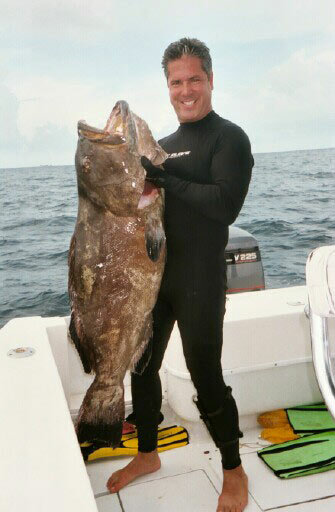 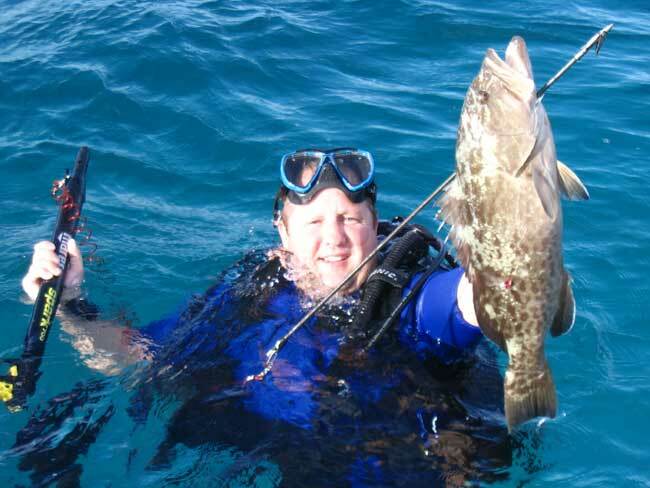 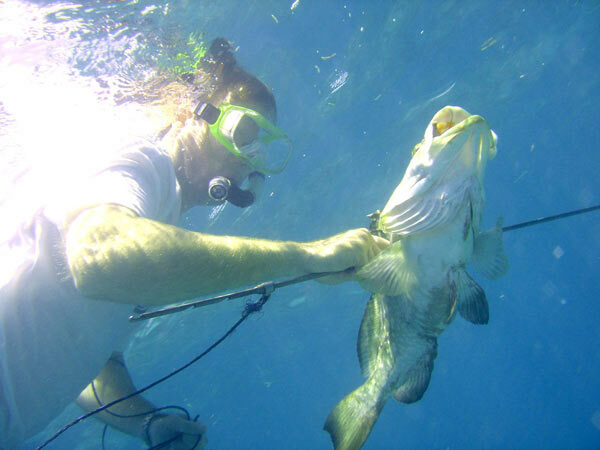 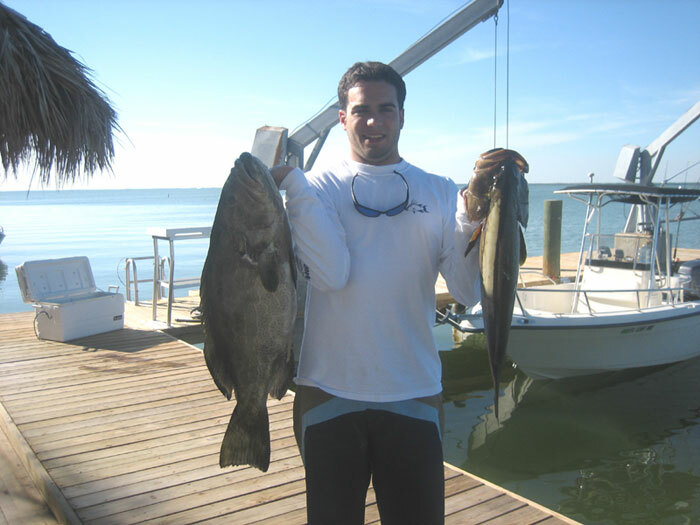 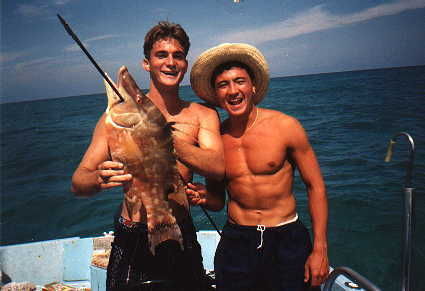 Michael Norris with a grouper from the Keys. 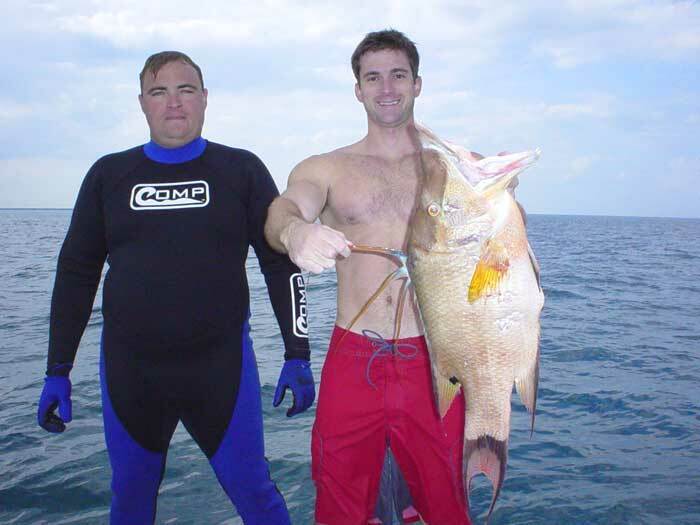 Will Helton w/ a 100 lb. 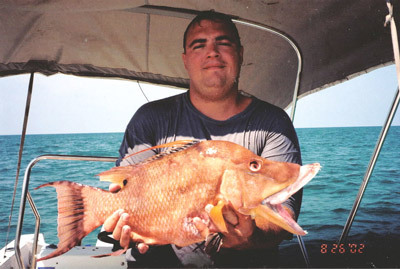 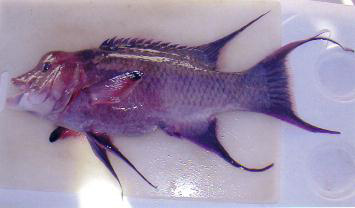 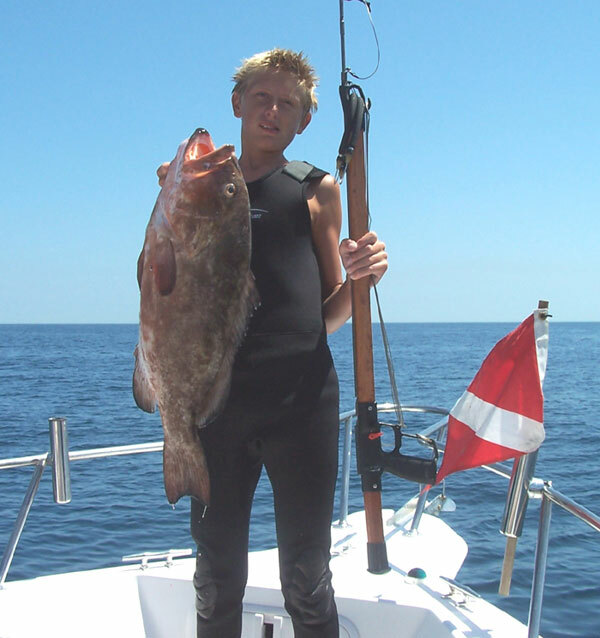 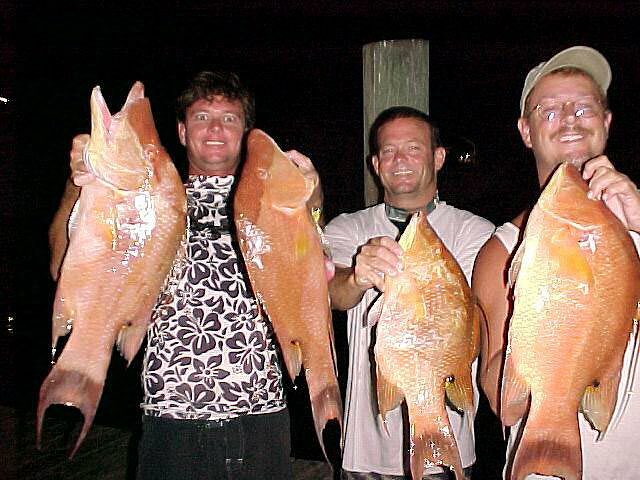 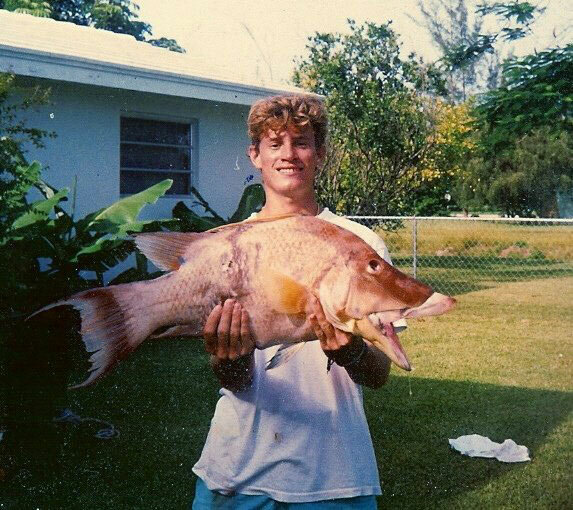 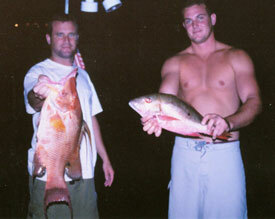 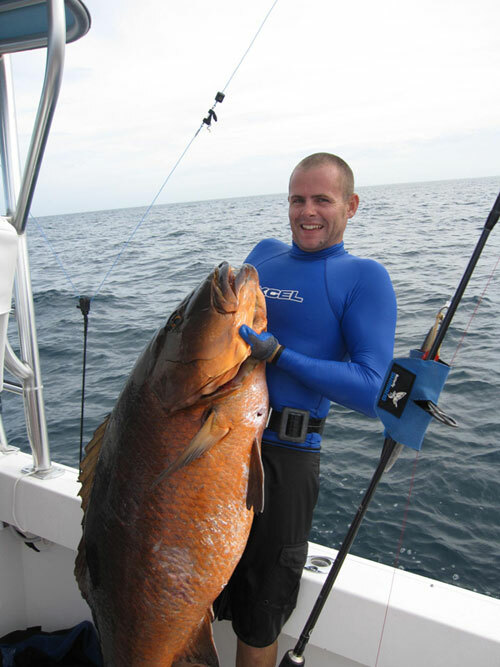 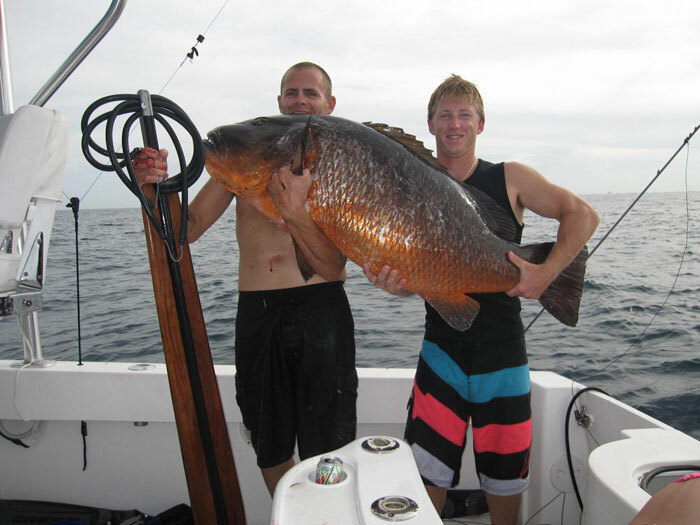 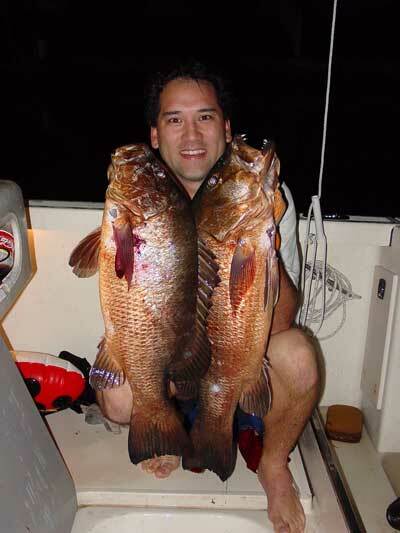 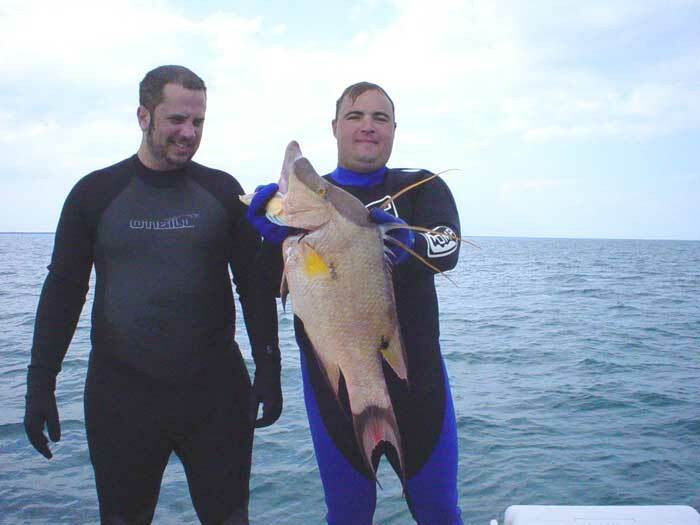 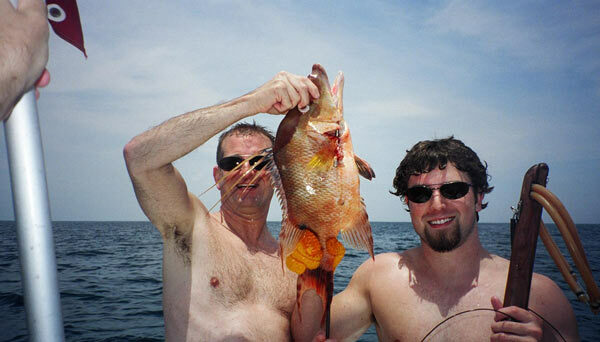 Cubera Snapper shot in 60 ft of water.